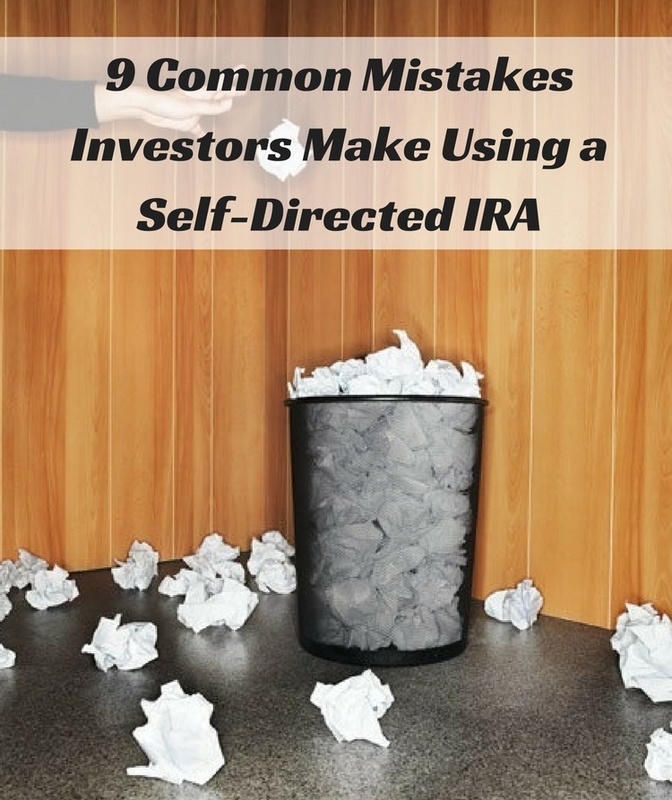 Want To Learn ﻿﻿About ﻿﻿Self Directed IRAs? Sign up to get this Free Report and we will provide you with some of our best resources to help you learn about self directed IRAs. There is a lot to learn, but we make it easy for you. Are you aware that one of our former US presidential candidates has a self directed IRA with a value in excess of $100,000,000? Want to know how he did it? We will show you this along with other essential resources you need to be a successful self directed IRA investor. Download This Free Report and get instant access to some of our best self directed IRA resources.